Browsing through Bloglovin’ a photo on the Moxie Fab blog caught my eye. The inspiration photo for the Fabulous Friday Challenge: Trendy Triangles was one I had seen before. It was from the Close To My Heart corporate Instagram Feed! 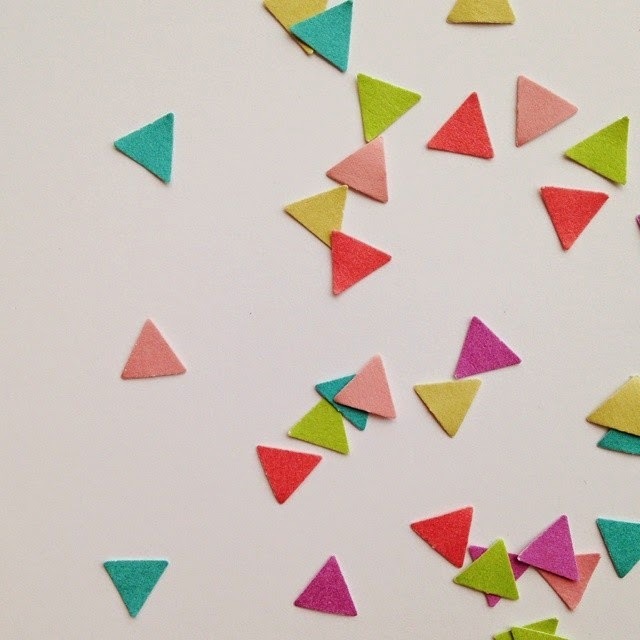 Those are colours I know well and I had the exact tool they used to create those sweet triangles. I knew I had to play along. I also loved the sketch at Atlantic Hearts this week. So I used it as a starting point. Thank you, Moxie Fab and Atlantic Hearts for the inspiration to create something just for the fun of it. Love this, so out of the box…..it’s a great design. Thanks for playing along with us this week at AHSC. Wow! This is so great! I love the feel of this card and it’s simple yet beautiful design. I’m glad you played along this week with AHSC! Awesome card; I love how you really went outside the box for this one. Thanks for playing along with AHSC! 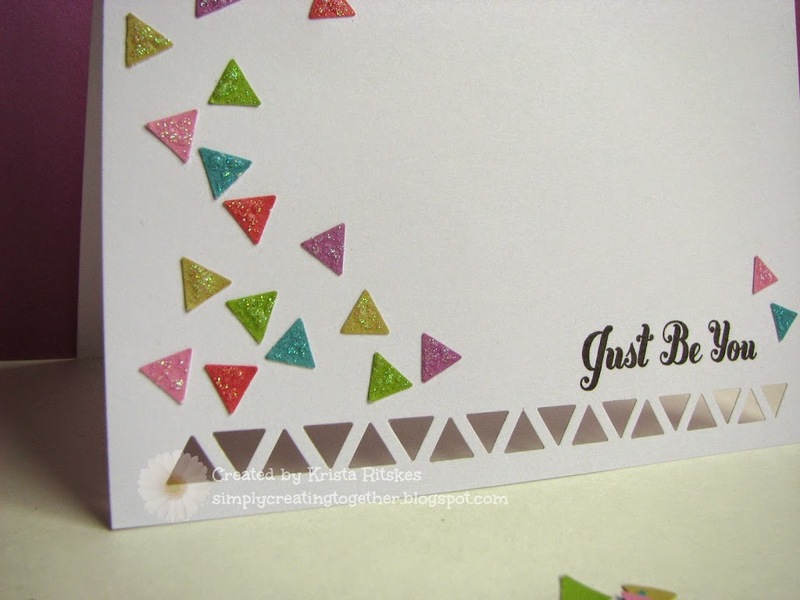 I love the scattered triangles on this card. Great take on the sketch. Thank you for joining us at Atlantic Hearts Sketch Challenge. Great take on this weeks sketch and very creative. Love it. Thanks for sharing with us at AHSC! This is such a fun card – I love it!!! Thanks for playing along at AHSC. 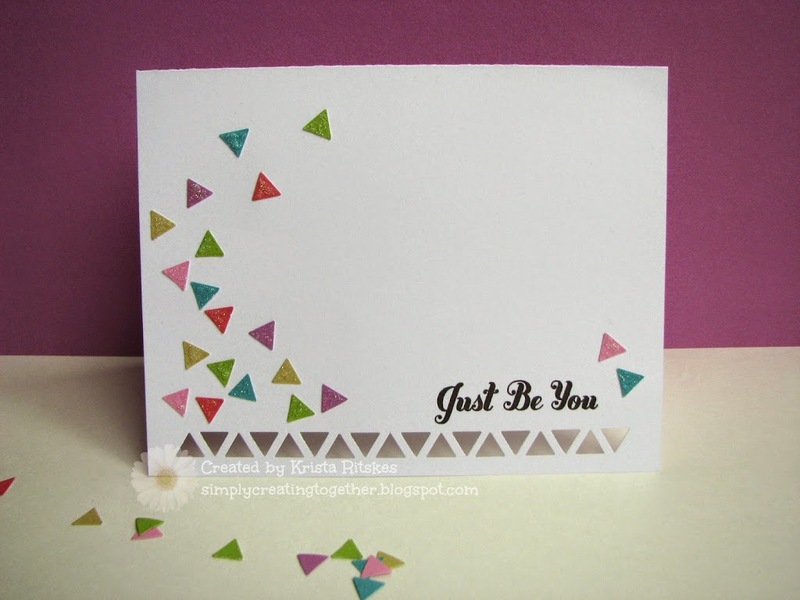 This is just so wonderful- great take on the sketch and all those triangles are visually stunning! Thanks for joining us this week at AHSC. Love it! simple and striking! Thanks for joining us this week at AHSC. I love this CAS card – so striking! Thanks for playing at AHSC!